I'm an experienced lighting-camera operator based in London and I have over eight years experience working in film, broadcast and online video. 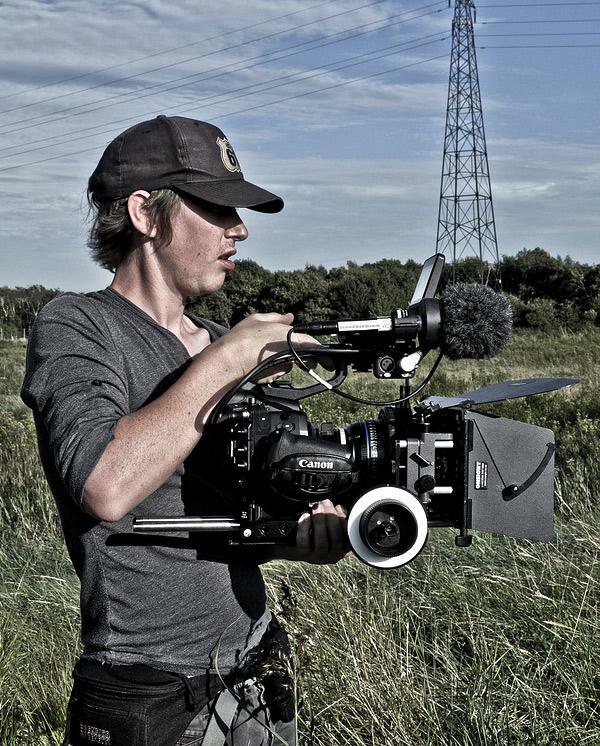 I have shot feature-length documentaries, music videos, multi-camera live events and over a dozen short films. I recently completed shooting my first feature film, BASE for Vertigo Films. I regularly wors with the human rights organisation Survival International. I shot and edited a series of films for their recent Awá campaign featuring Colin Firth and my film Mine - Story of a Sacred Mountain won an award for best film in the category of human rights at the 2010 Artivist Film Festival. I also edited the viral hit Uncontacted Amazon Tribe which has received over 4.5 Million views and was embedded on Fox News, Gawker and The New York Times. I have my own camera, lighting, sound and editing equipment and has experience operating a wide range of cameras including Red, FS700, C300, 5D mk III and Sony EX.